The White House official brought in to fix the U.S. government website created to enable Americans to buy insurance under President Barack Obama's health care law said Friday that HealthCare.gov will be working smoothly for most users by the end of November. Jeffrey Zients told reporters in a conference call that Quality Software Services, or QSSI, will serve as a general contractor to oversee the repairs. The website hasn't had a technology company overseeing the entire project. Instead, the government decided early on that the Centers for Medicare and Medicaid Services would serve as the system integrator. The company, a unit of health insurer UnitedHealth Group (UNH), already has a technology contract related to the website and testified on Thursday to a congressional panel about problems with the system. %VIRTUAL-article-sponsoredlinks%QSSI produced the federal data hub and a software tool for creating online consumer accounts, which was at the center of early logjam problems. Online insurance exchanges were launched on Oct. 1 under the 2010 Affordable Care Act, often called "Obamacare," to offer health care insurance plans to millions of uninsured Americans. 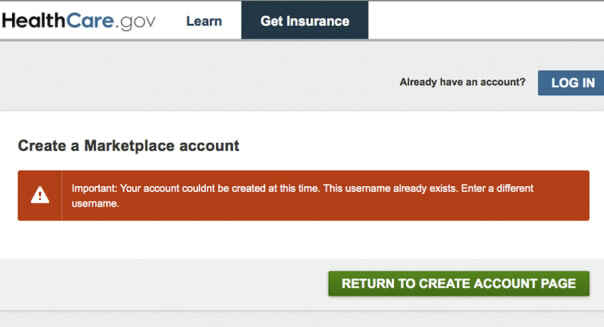 But many Americans have experienced error messages and long waits in trying to sign on to HealthCare.gov, which has become a political embarrassment for Obama. "By the end of November, the vast majority of consumers will be able to successfully and smoothly enroll through HealthCare.gov," Zients said.